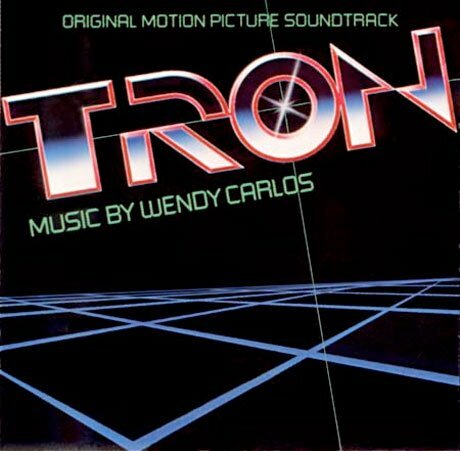 Wendy Carlos’ original soundtrack to the 1982 sci-fi film Tron is getting a vinyl reissue. The score will be released by Audio Fidelity Records as a 180 gram double pressing. The original release had more than 50 minutes of music performed by a 108-piece London Philharmonic Orchestra. This release will also include two tracks from Journey: “Only Solutions” and “1990’s Theme”. There reportedly won’t be any extra tracks included in the release. Note: You can still find the odd used copy of the original CBS vinyl release of Tron. At the time of this post there’s one on Amazon and a handful on Ebay .